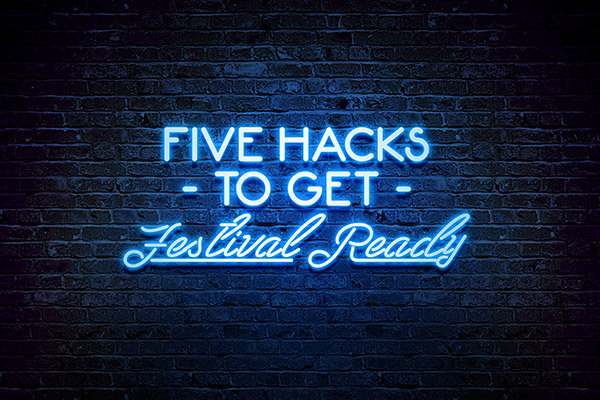 Festival season is approaching quickly, are you ready? This week in the blog, we’re helping you get all dolled up with some custom products, to ensure you look better than ever at your exciting events! As we all know, flash tattoos are super trendy during festival season. Metallic temporary tattoos are super stylish, and are a great way to grab attention! Whether they’re for kids or adults, sparkly tats are a hit for everyone - plus let’s face it, they bring back all the fuzzy nostalgic feelings. Without scrubbing, our tattoos will last 2-3 days, so you’ll be turning heads for your whole festival weekend – it’s basically wearable art! 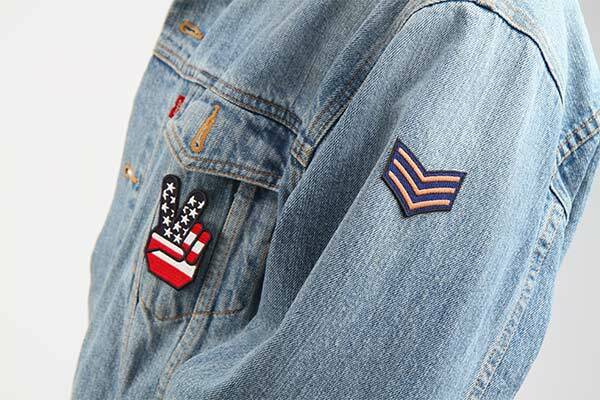 Vintage jean jackets are all the craze right now – why not create your own completely custom one using our printed patches? Our patches can be applied with any commercial iron that you have at home, or can also be stitched on for extra durability! Furthermore, we have no minimum order quantity, so you can order as little as one, and up to thousands. This allows you to print many different designs and show off your uniqueness and creativity. Are one of your faves performing at the festival you’re attending? 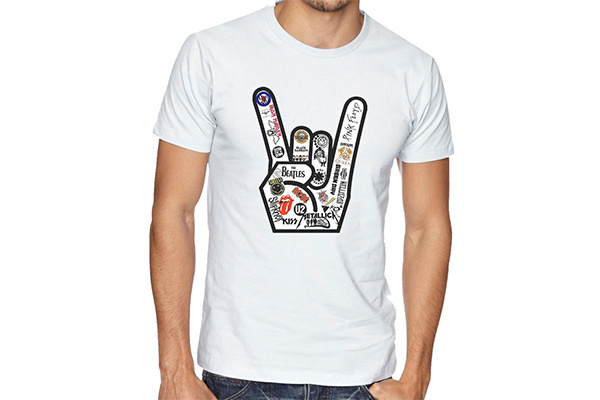 It’s easier than ever to create your own custom band tees using our iron-on transfers! Our iron-ons are made of a durable, washing machine-safe material, and can be applied to a variety of fabrics (side note: they work best on cotton, polyester, and poly-cotton blend fabrics). No more breaking the bank at the merch tables, you’ll look awesome sporting your very own custom shirts! We all know how busy concert and festival weekends can be, so it’s important to differentiate your campground and setup location to make it easier for your friends to find. Printing out a floor decal and securing it to corrugated board or any thick, sturdy material is an easy way to create your own custom signage! When the shows are happening, you can bring them into the crowd to wave around and dance with. 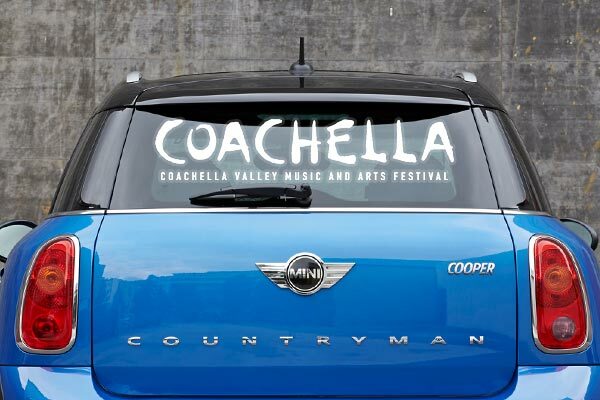 Are you driving/parking your vehicle at the festival? Decals and stickers are a great way to rep your favourite band or performer, and show your support for the festival! Our decals and stickers are printed on removable white vinyl, which can be removed easily without leaving any residue or debris.